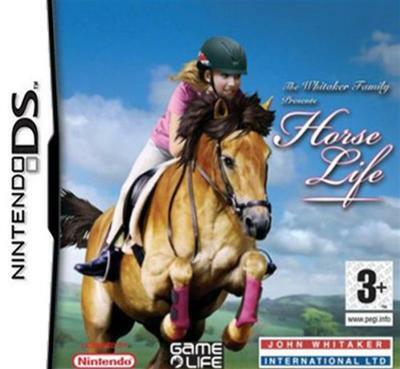 The game is about accompanying your horse from birth up to its best years as a champion. You need to closely interact with your horse, by interactions like talking, feeding and washing your horse; the liaison between horse and player becomes stronger. By learning jumps and controlling your horse you can unlock competitions and other breeds. You will prizes and admiration which will improve your horse's happiness and other skills. By winning competitions the player also earns money for buying numerous accessories such as clothes and other bonuses for your horse.